Spring break 2018 foam party specials. | Foamalicious foam machine sales, foam party services and foam machine rentals worldwide. Home » BLOG » Spring break 2018 foam party specials. Spring break is coming fast! 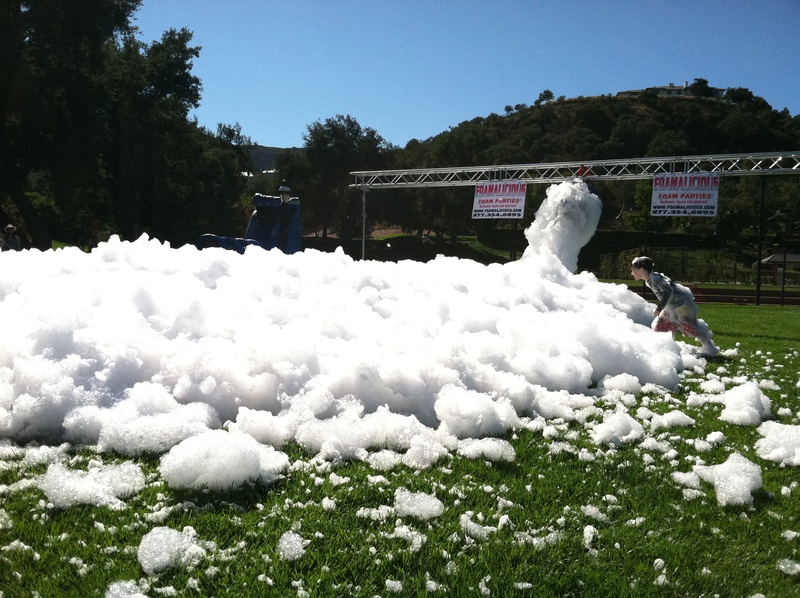 We are offering some amazing specials on foam machine rental, foam machine sales and foam party services! 15% off the purchase of all new foam machines. Ask about of sponsorship discount on all foam party services here in 2018! Look forward in hearing from you soon! 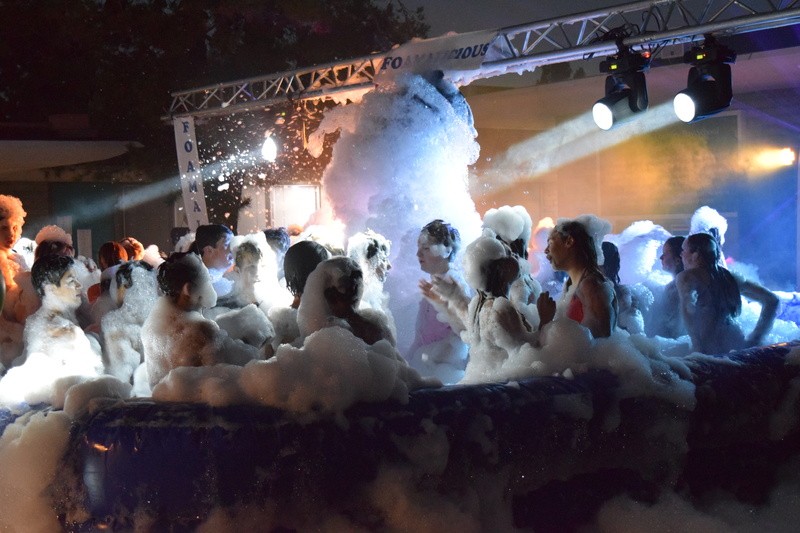 It’s almost time for 2018 foam parties!